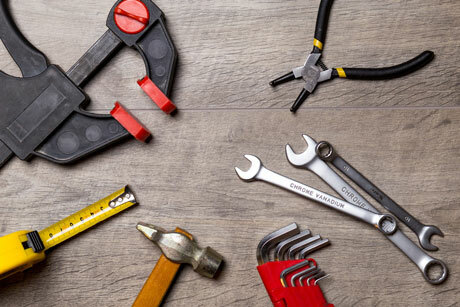 Need an RV part, or have a problem that needs repair? Our custom machine shops in Loyal, WI & Winchester, KY can handle any repair. In addition to our large selection of parts in our online store (see Shop Online to the left), we also offer a massive selection of parts from our parts catalog. 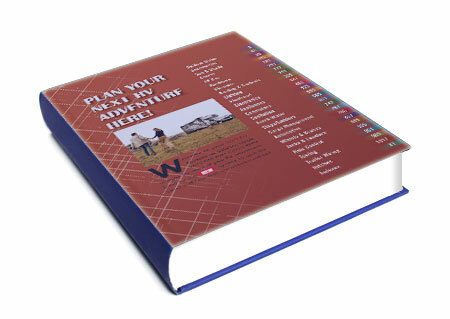 To order, just locate your part in our catalog then place the order online. 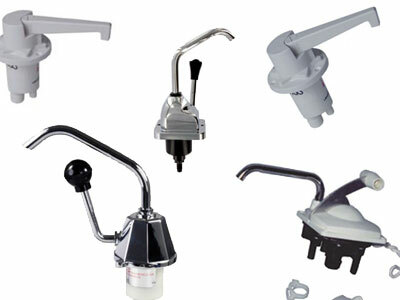 We have a large selection of galley and hand pumps to suit your needs.